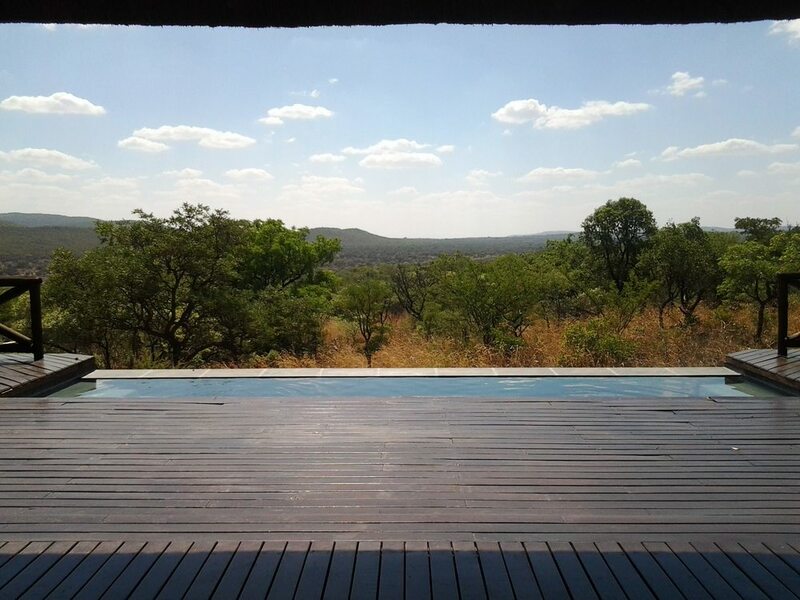 The Greater Mabula Game Reserve - of which Mokaikai makes up nearly 25% - is a mature, professionally managed wilderness area of more than 10 000 hectares. 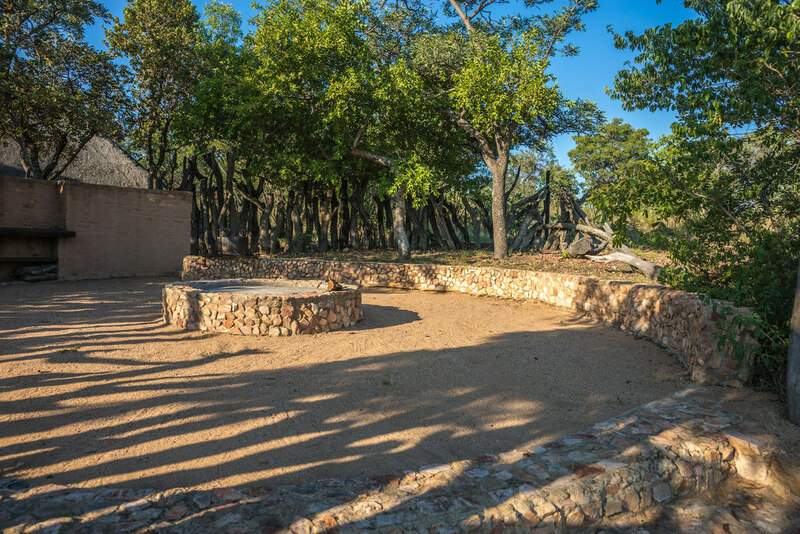 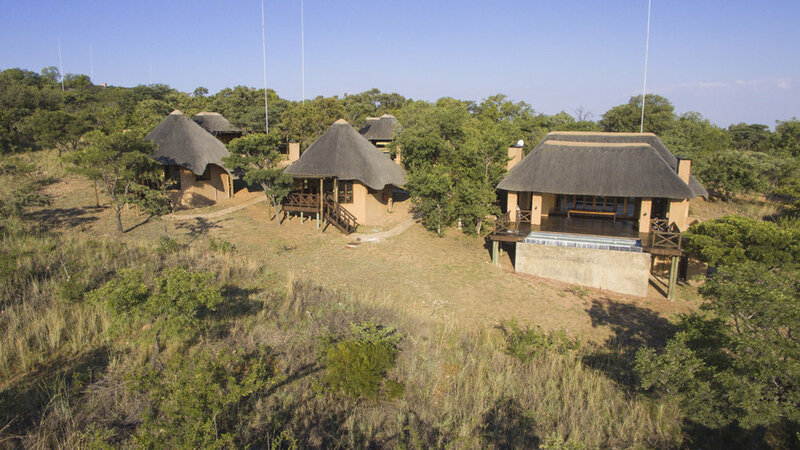 of your own private game lodge. 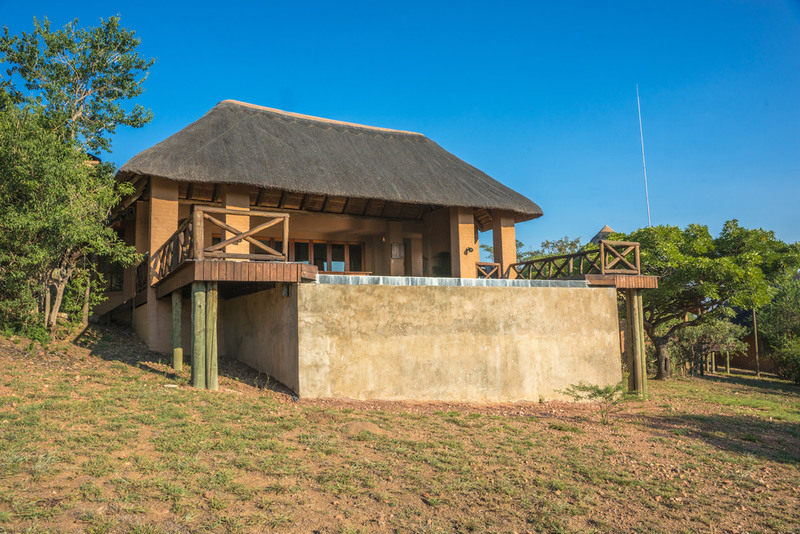 Drive through the bush with your guests in your own game drive vehicle viewing wild animals and birds up close with no-one urging you to move on. 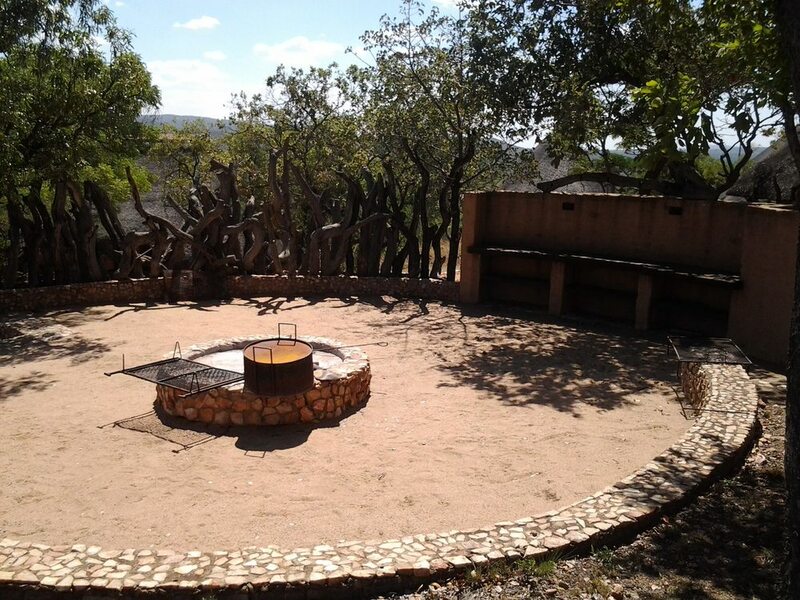 Spend time identifying the myriad of trees and grasses while walking on your own private trails in Mokaikai.